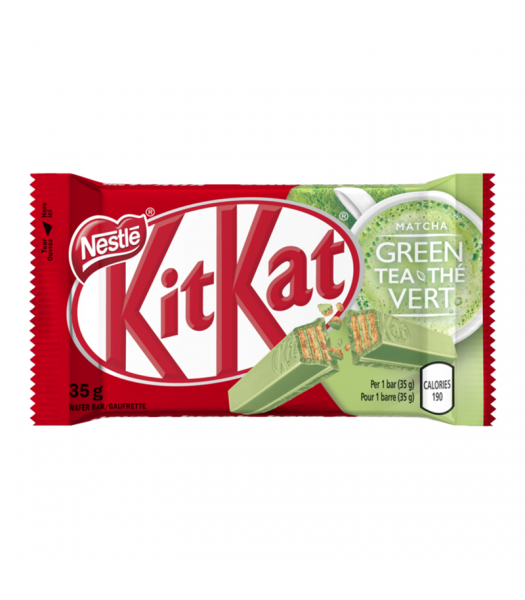 The Kit Kat that took over Japan has found its way to the shores of Canada and beyond! 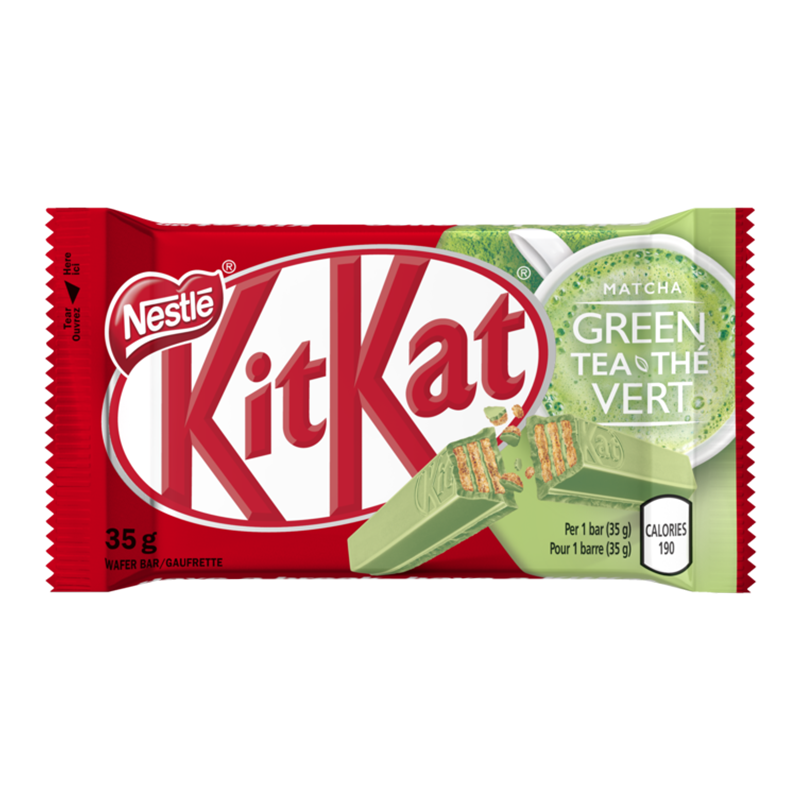 The satisfying crunch of a Kit Kat wafer covered in a luxurious layer of Matcha Green Tea flavoured coating, made with real Matcha Green Tea powder. This is a uniquely relaxing taste experience - perfect for when you need a break!